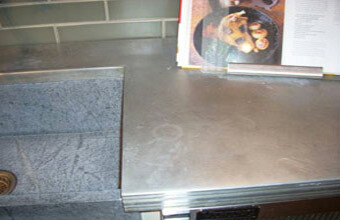 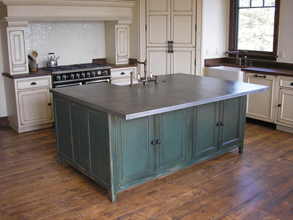 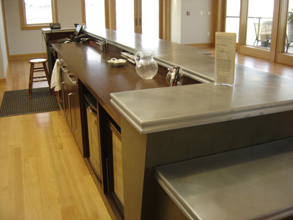 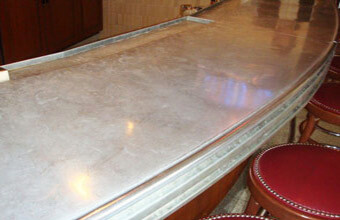 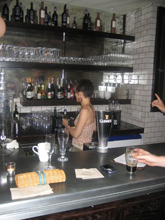 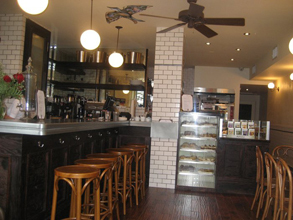 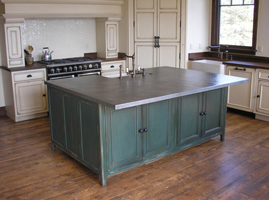 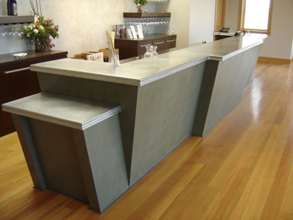 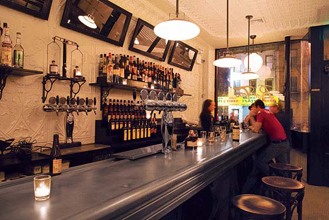 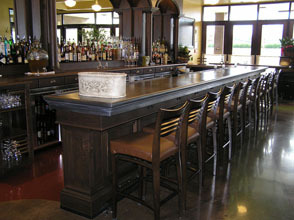 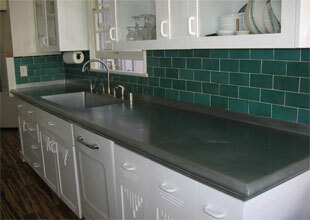 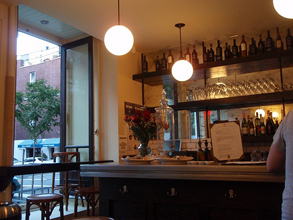 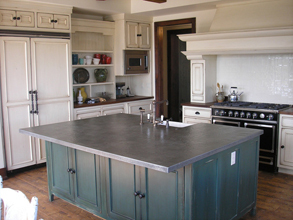 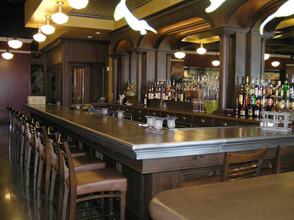 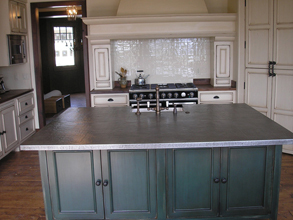 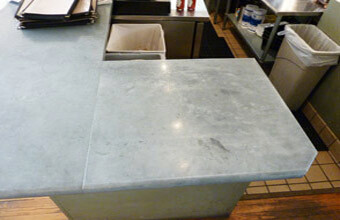 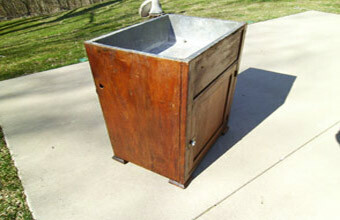 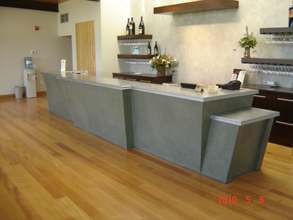 Custom Countertops - #3364 | Handcrafted Metal Inc. 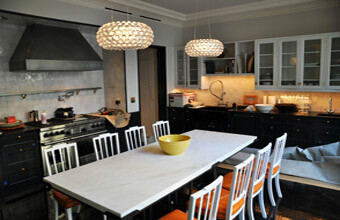 This simple design fits with nearly any kitchen decor. 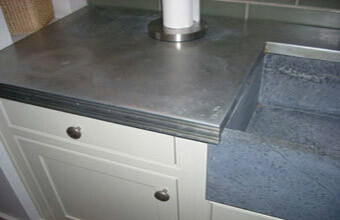 The large framed opening accommodates a large undermount sink. 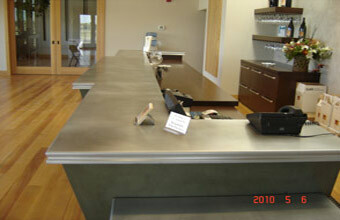 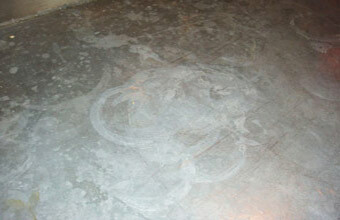 the entire piece is made from smooth zinc, and is naturally-colored and wax-rubbed.